Another day, another leaked Galaxy Note7 photo and this time it's the iris scanner that gets shown off in a series of photos by Sir Hydarnes. 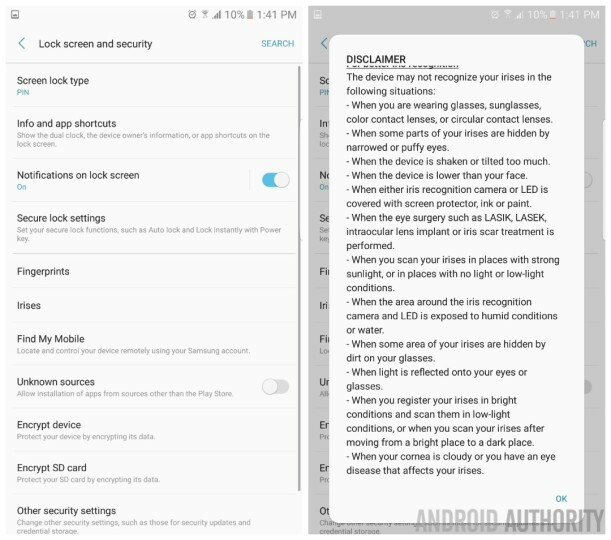 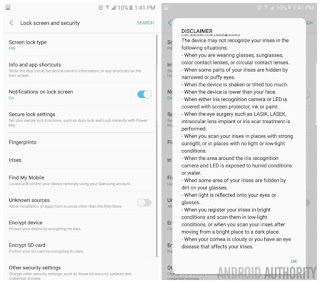 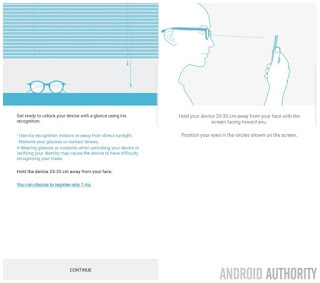 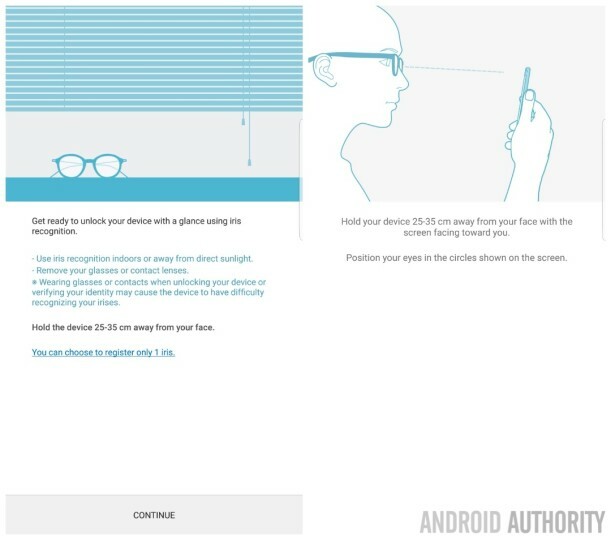 While the Iris scanner is works pretty great and is quick, it however feels a bit restrictive as its reliability can drop off in low light conditions, in strong light conditions, while wearing glasses and a ton of conditions. 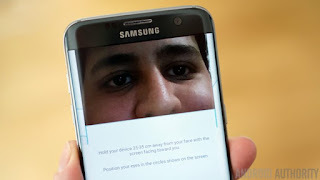 Which makes me still wonder why Samsung bothered with the iris scanner in the first place.